Find information and links for our premier and ministers, departments, standards and guidelines, budget, data and policies. 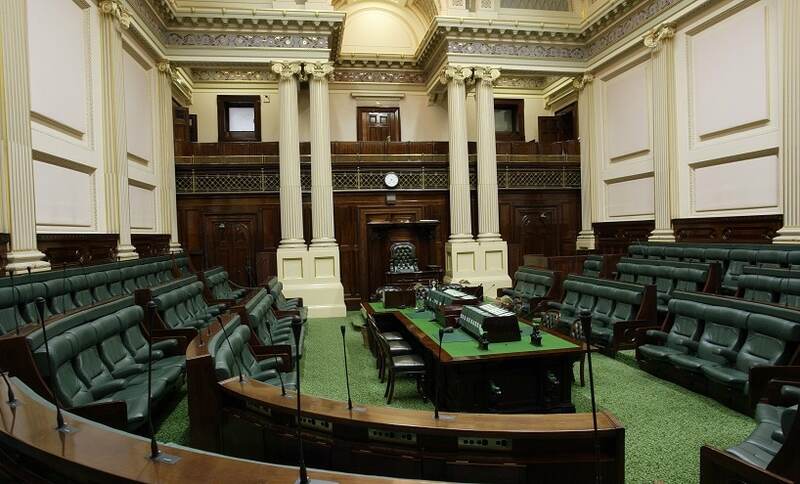 A guide to the structure, organisations and key people in the Victorian Government. This directory doesn't list all Victorian public servants, only senior staff. Information about Brand Victoria, advertising, communication, events and protocol, symbols and emblems and guidelines for working with ministers, parliamentary inquiries and committees. Links to the current Victorian State Budget 2018-19 website and our Buying for Victoria government procurement website. Discover current government initiatives, strategies, policies and inquiries. The VicFreeWiFi pilot is managed and maintained by telecommunications company TPG and allows for up to 1GB per device, per day and does not require personal information or feature pop-up advertising. Access profile and performance information for each of Victoria's 79 councils.